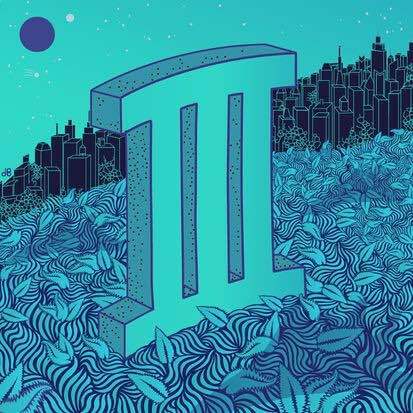 Curren$y is preparing the release of Pilot Talk 3 on April 4th but first comes through with a new song featuring Styles P and produced by Ski Beatz called “Alert”. Check it out below. Styles P links up with Jadakiss and Rocko for the video to “Sour”. Off his Phantom and The Ghost album. Out now. 50 Cent releases the Youtube and explicit version of his music video to “Chase The Paper”. Styles P gives us the video to “So Deep” from the album, “Phantom and the Ghost”. Available April 29th!